The first Classic MINI was the vehicle for a generation of corner-carving spontaneity. The newest MINI Hardtop 2 Door is its gutsy successor, complete with the latest performance engineering, premium technology, and a finely tailored interior. A 2018 IIHS TOP SAFETY PICK. 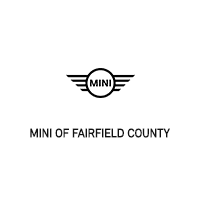 Enjoy more of every mile in the new 2019 MINI Hardtop 2 Door with optional front crash prevention and new optional LED headlights. The Cooper, Cooper S and John Cooper Works Hardtop 2 Door models feature the potent TwinPower Turbo punch of these award-winning precision engines.